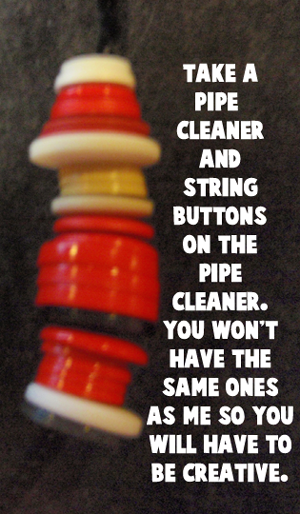 Take a pipe cleaner and string buttons on the pipe cleaner. You won’t have the same ones as me, so you will have to be creative. 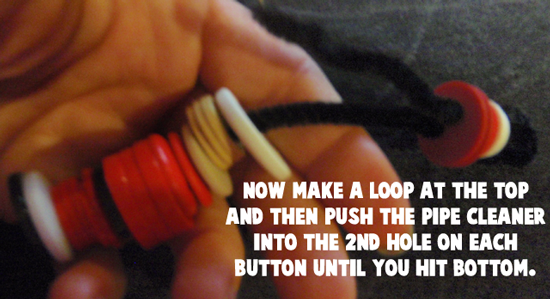 Now make a loop at the top and then push the pipe cleaner into the 2nd hold on each button until you hit bottom. 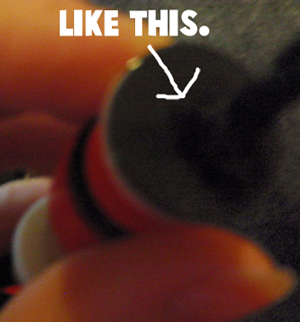 When you have pushed the pipe cleaner thru to the bottom… Twist it to lock in place. 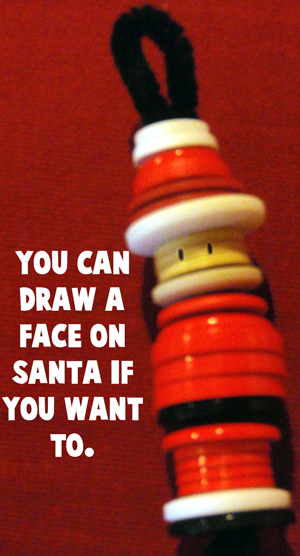 You can draw a face on Santa if you want to. Isn’t that Santa ornament original? I can guarantee that no one else will have a Santa ornament like this one. How did your Santa ornament turn out? 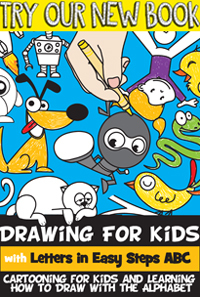 Make sure to let me know by taking a picture of your ornament and adding it to the comments below…. I’d love to see it.